Special Offer On Auto Loans! Finance or refinance your vehicle with DuGood. Be sure to get your auto loan pre-approved with us, so you can take advantage of this special offer. *Offer valid for a limited time on qualifying auto loans of $20,000 or more new money. Offer available on pre-approved, refinanced, and direct auto loans only. Auto refinances must be from another institution. Rates and first payment dates vary, are subject to change, and are based on individual credit worthiness. Cash back is based on amount financed. Other restrictions may apply. Contact credit union for complete details. *APR = Annual Percentage Rate. Loan rates quoted are based on A+ credit rating with a pre-approval. Actual rates will vary and are based on individual creditworthiness. Please call to verify listed rates and fees. 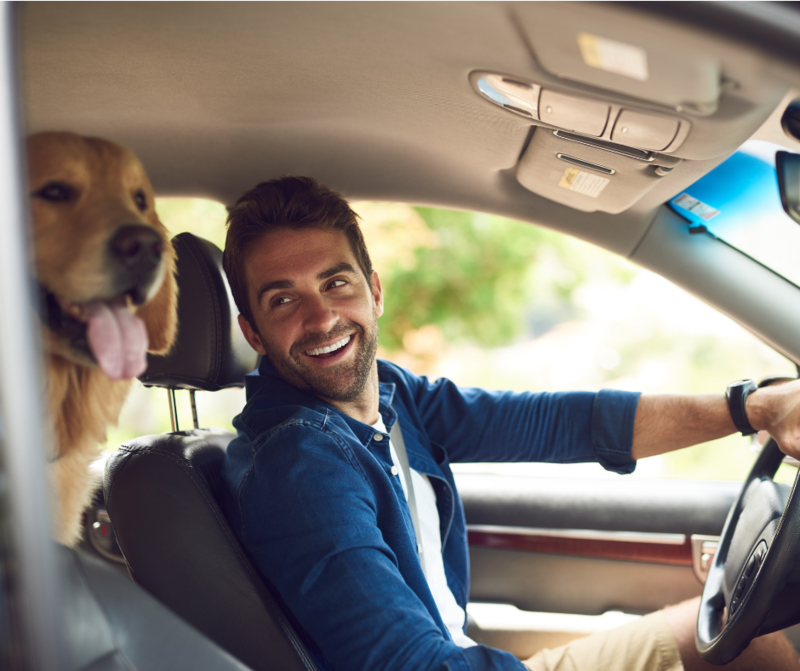 Thinking about buying a vehicle but not sure where to start? 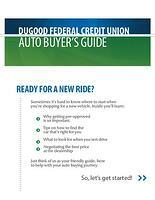 Our Free Auto Buyer's Guide will give you confidence along your auto buying journey. DO GOOD for others just like you. "Getting a loan was quick and simple. Happy to join DuGood." "Everyone greets you with a smile. I didn't have to wait long, and the loan officer went all out to help me. Very friendly credit union!" "The people at DuGood go above and beyond to help. I would definitely borrow from them again." 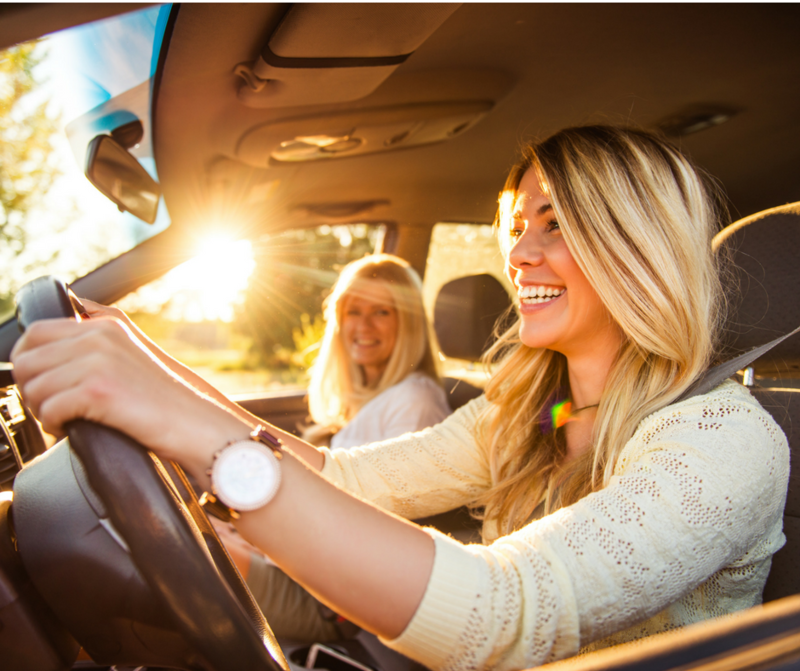 Are you Ready to get a new vehicle loan?